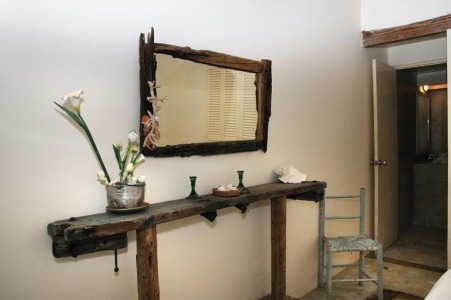 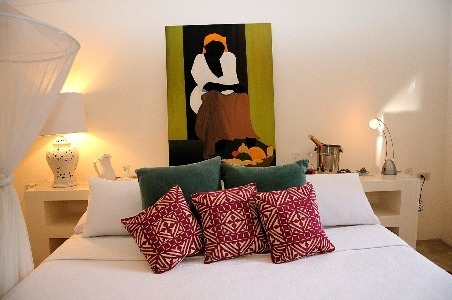 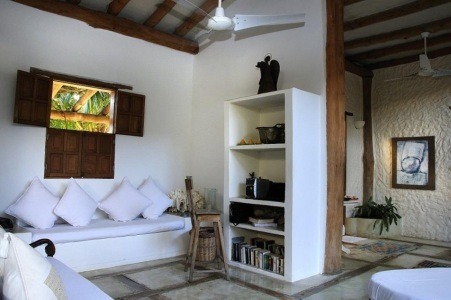 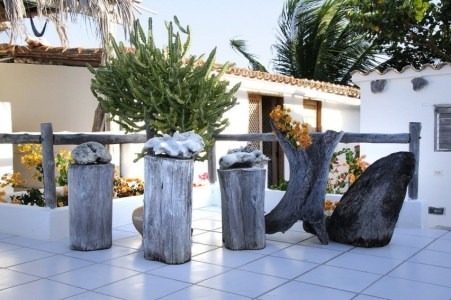 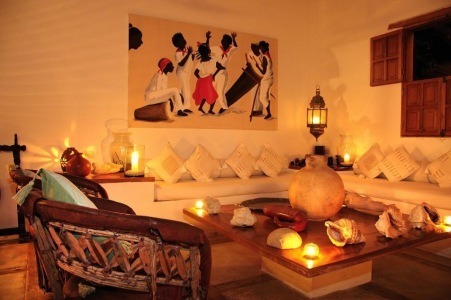 The Posada Malibu is a very special accommodation found in the peerless region of Los Roques. 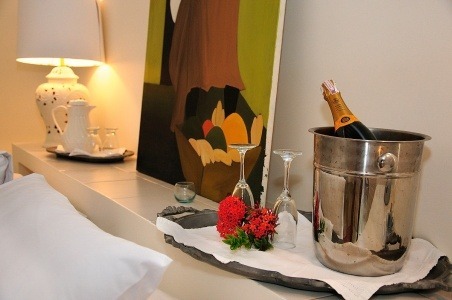 It is especially known for its nice, friendly, and helpful personnel making your stay the best experience possible. 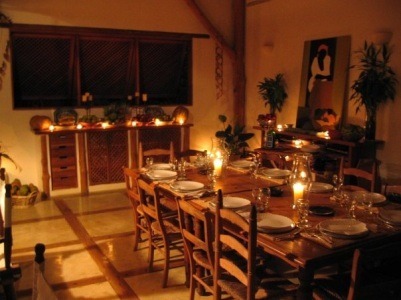 The owner, Antonio, always takes care about every guest offering a wide range of services, including tasteful meals. 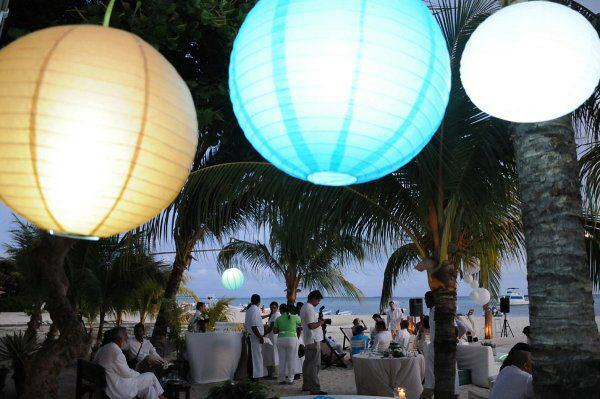 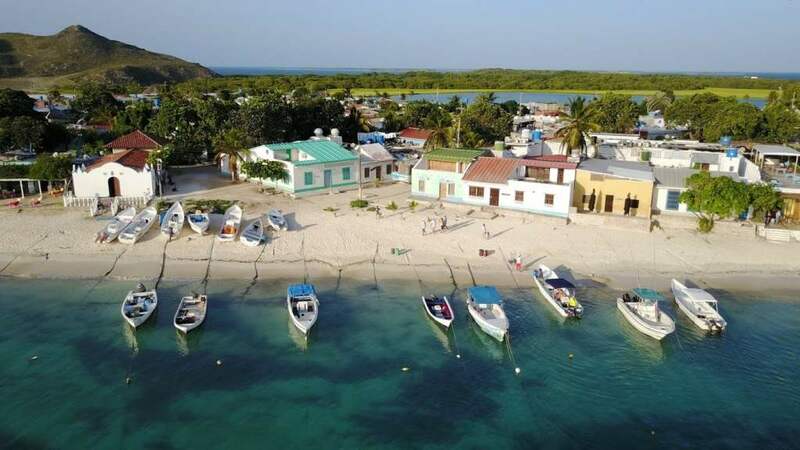 Many guests of this dreamly Posada also underline the great beach located closely, where you can enjoy the beautiful Caribbean Sea. 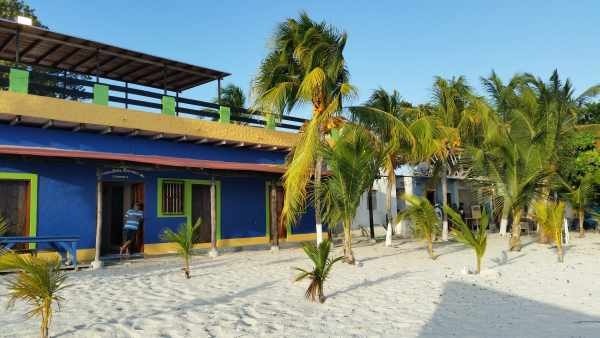 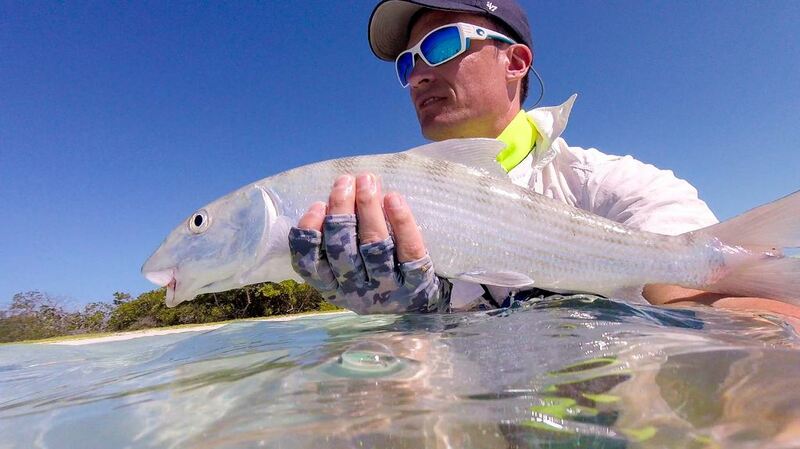 A good Posada for go kitesurfing or fly fishing. 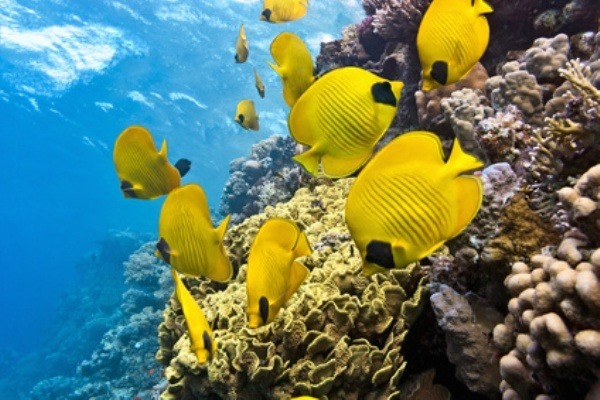 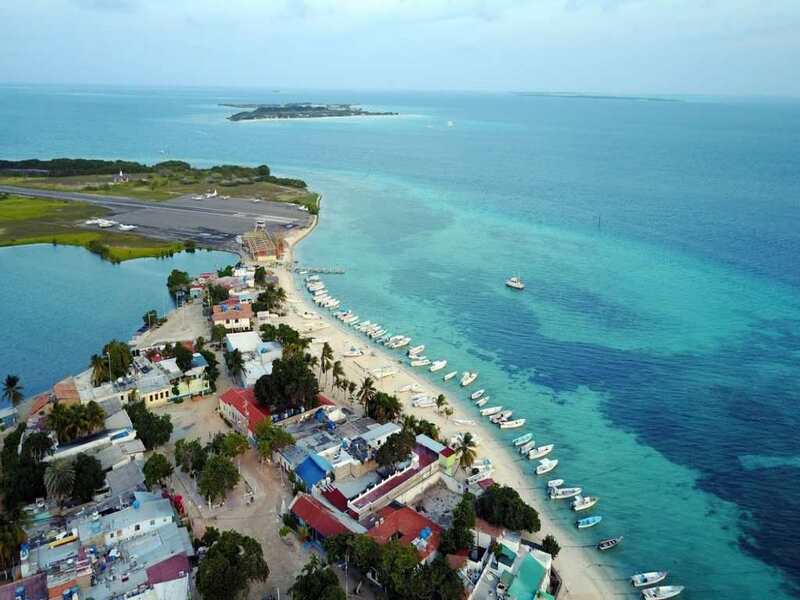 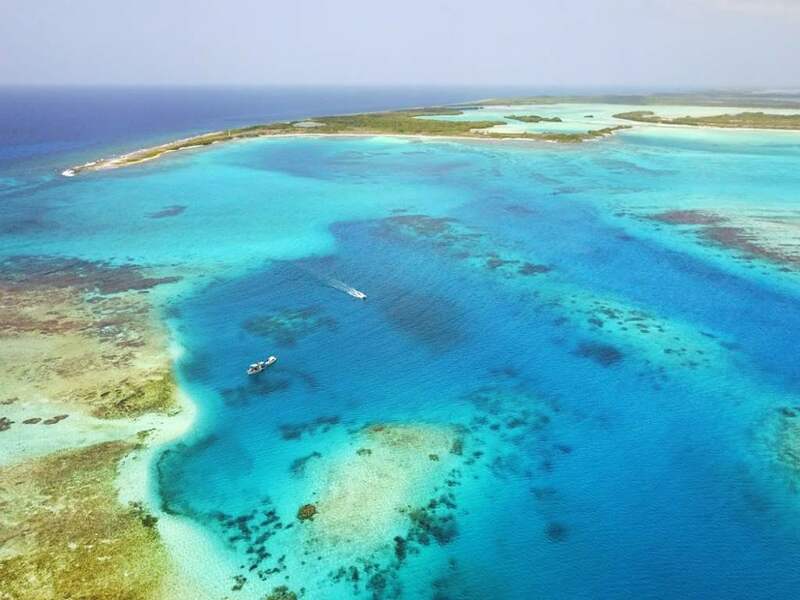 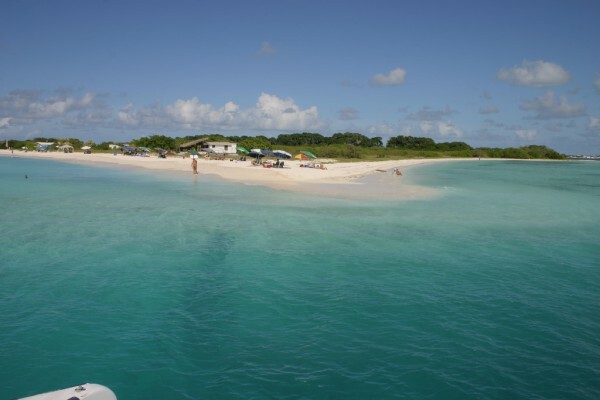 An internet connection is offered, which you can use to plan your trips within Los Roques, but you can also send a message to your family. 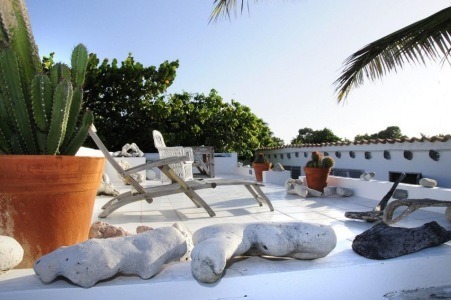 You will find this accommodation in the biggest city of Los Roques, Gran Roque. 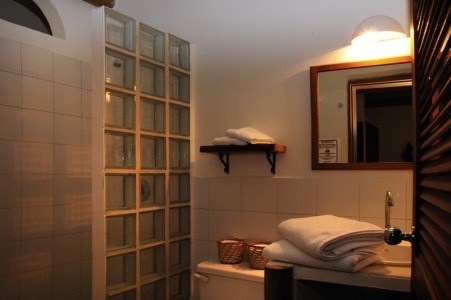 The Posada Malibu is a medium size accommodation offering 12 double rooms with private bathrooms. 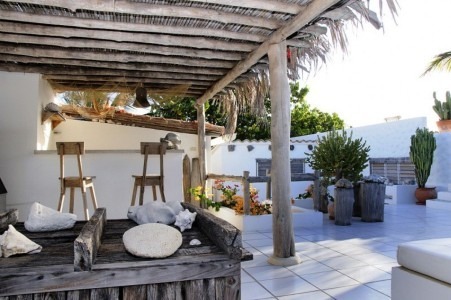 You can enjoy your breakfast and all the other meals within the open and the inside restaurant. 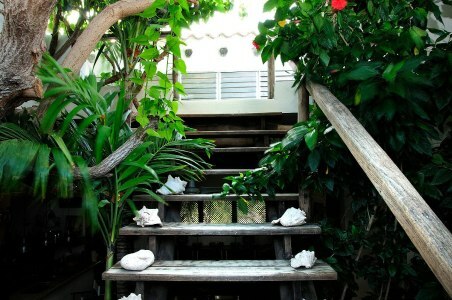 The personnel of the Posada Malibu speak Italian, French and Spanish.